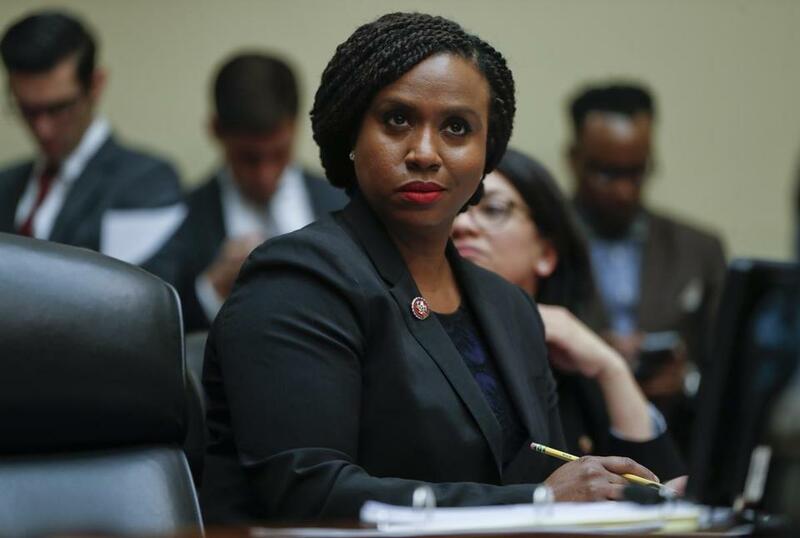 In her first amendment as a congresswoman, Representative Ayanna Pressley is pushing a measure that would lower the voting age in federal elections to 16 from 18. The measure would allow teens as young as 16 to cast votes in federal elections, such as for president or members of Congress, beginning with the 2020 election. It would leave the voting age of 18 unchanged for state and local races. Pressley announced the plan, an amendment to a larger anticorruption and voting reform bill called the For The People Act, in a statement Tuesday during a meeting of the House Rules Committee. Pressley cited another Massachusetts politician while making her case: In 1970, Senator Ted Kennedy was among those who argued in favor of lowering the voting age. Congress ultimately passed the Voting Rights Act, which, among other things, lowered the voting age to 18. Pressley’s amendment would codify an idea that has occasionally gained traction at the state and local level, including in Massachusetts, where a bill is being considered that would allow municipalities to more easily lower the voting age to 16 for local races. Though Pressley’s amendment would not change state laws, when asked about the measure on Wednesday, Governor Baker expressed some skepticism. Adam Vaccaro of the Globe staff contributed. Christina Prignano can be reached at christina.prignano@globe.com. Follow her on Twitter @cprignano.